Interested in becoming a Christian Book Award® Judge? 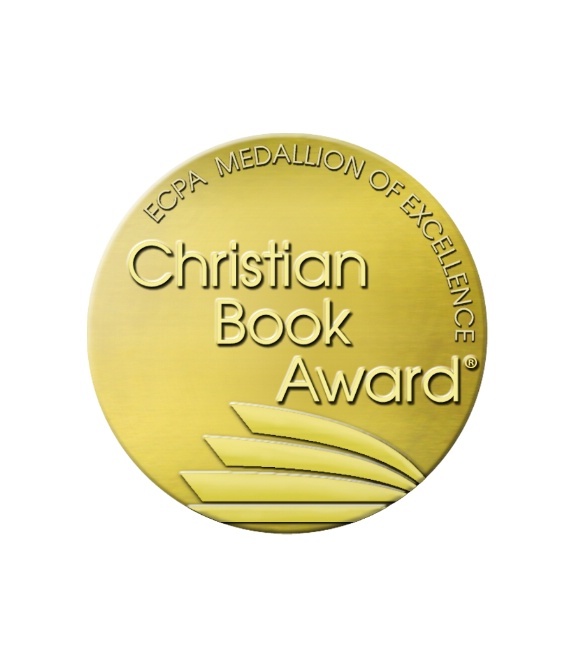 ECPA accepts applications from Christian authors, educators, publishing professionals, retailers, and experts related to each Christian Book Award® category, who are willing to read and score up to 20 category-specific books from late-October to March. Then complete and submit the ECPA Christian Book Award® Judge Application in order to be considered for the following year's program.